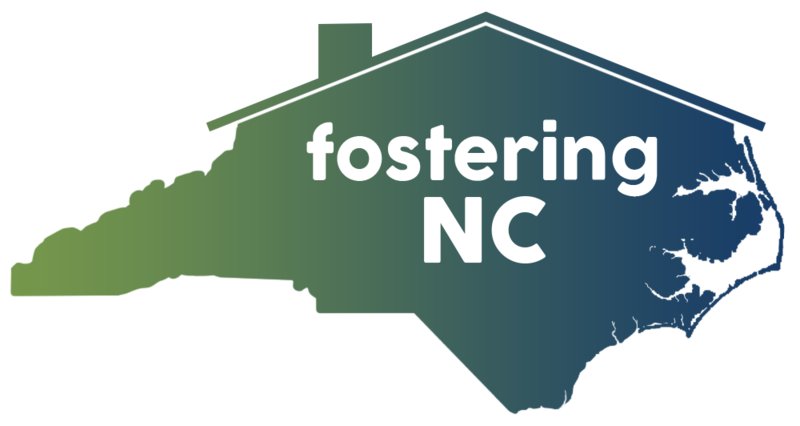 Fostering Perspectives is sponsored by the North Carolina Division of Social Services, SaySo (Strong Able Youth Speaking Out), and the Family and Children’s Resource Program, part of the Jordan Institute for Families at University of North Carolina at Chapel Hill School of Social Work. These organizations contribute to the development and production of each issue in an effort to improve the quality of foster care in North Carolina. Children’s Services Practice Notes is a newsletter designed to enhance the practice of North Carolina’s child welfare workers by providing them with information about research and practice models. Practice Notes is sponsored by the North Carolina Division of Social Services and the Family and Children’s Resource Program, part of the School of Social Work at the University of North Carolina at Chapel Hill. 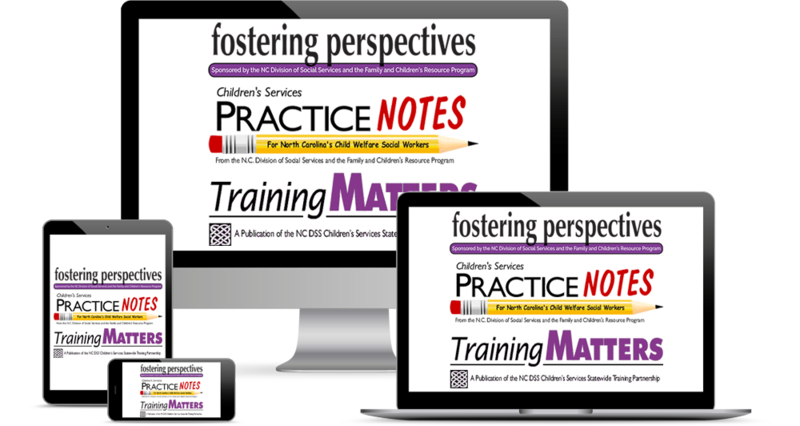 Training Matters is the newsletter of the North Carolina Division of Social Services’ Children’s Services Statewide Training Partnership. Each issue will provide updates on new curricula, highlight special offerings, and give you the information you need to select and get the most out of the professional development opportunities offered by the Division.